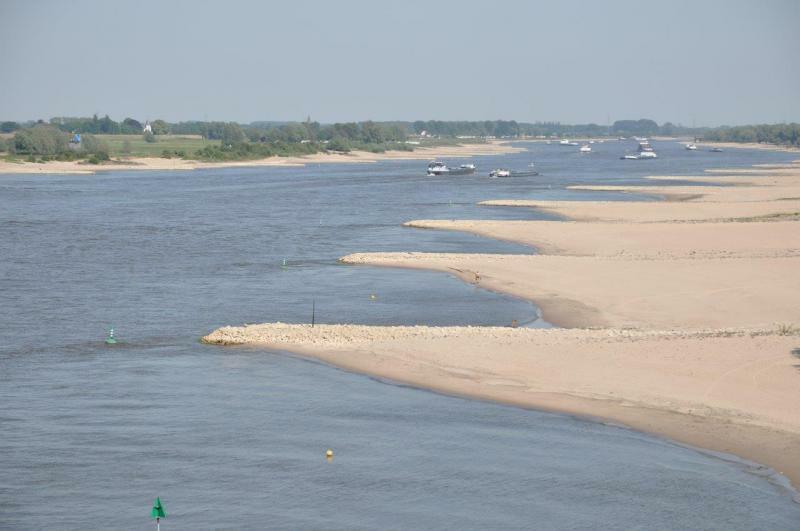 REFORM will host its International Conference on Novel Approaches to Assess and Rehabilitate Modified Rivers (http://reformrivers.eu/events/final-conference) in Wageningen, The Netherlands, on 30 June to 2 July 2015. We aim for a conference with 200 participants allowing an excellent exchange of experiences and get-to-know each other. REFORM has generated tools for cost-effective restoration of river ecosystems, and for improved monitoring of the biological effects of physical change by investigating natural, degradation and restoration processes in a wide range of river types across Europe. The conference aims to present the major outcome of REFORM mixed with excellent work from other studies from Europe and other continents. How to improve the (cost-)effectiveness of river rehabilitation? The three-day programme will encompass 2,5 days of presentations with ample breaks to interact and socialize followed by half day excursion to experience the materialisation of Room for the Rivers project along the River Rhine. For further information about the conference, please consult the website (http://reformrivers.eu/events/final-conference). The summer school on “Restoring regulated streams linking theory and practice” will take place on 27 June – 29 June addressing students and young researchers before the final conference. The 3-day programme encompasses field visits to stream restoration projects, theory for assessing degradation and plan restoration and drafting a restoration strategy. The number of participants is limited to 30. For further information on the programme and registration, please visit the summer school webpage (http://reformrivers.eu/events/summer-school).